happy that i baught it !" Rosemary honey is fluid and has a yellow up to brown tone. Due to its special taste of an herbal aroma, honey fans will love it. Rosmarin: if you love rosemary honey you will be impressed by this honey. Rosemary honey 500g nice and different tast of this pure honey for honey fans Cannot be delivered, at present Rosemary Rosemary honey is fluid and has a yellow up to brown tone. Due to its special taste of an herbal aroma, honey fans will love it. 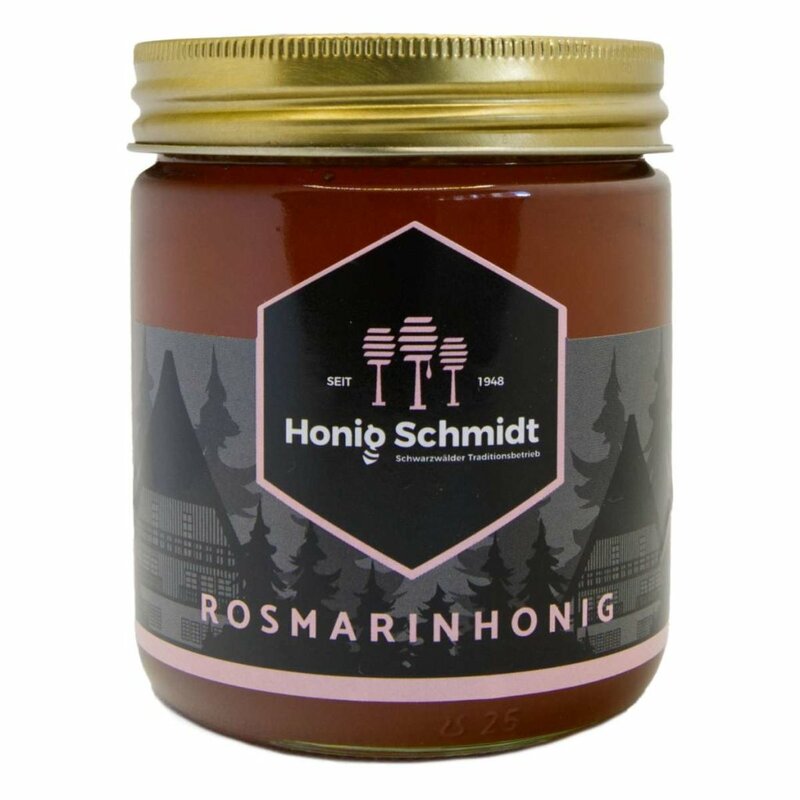 Rosmarin: if you love rosemary honey you will be impressed by this honey.